Home / Big Mother Gig / brand new / música / Big Mother Gig Unveil New Single "Obliterate"
Big Mother Gig Unveil New Single "Obliterate"
Los Angeles-based alternative rock band Big Mother Gig have just unveiled their brand new single Obliterate, an energetic, guitar-heavy track part of their musical return after a 20-year hiatus. 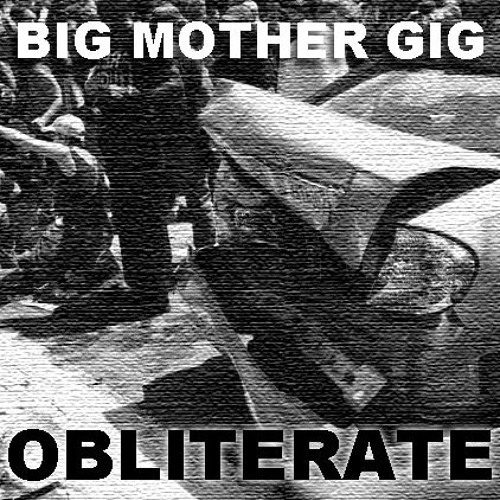 Wreaking the havoc reminiscent of their early days, Big Mother Gig delivers a full-throttle, dynamic approach to modern musicwith this single that is taken from their upcoming album set to arrive in the fall. Stream it below! It's filled with judgement, attempted understanding, lost signals and a lack of redemption as the perpetrator succumbs to handcuffs. We were once again moved by the events in Parkland, FL, evidence that America's white rage problem hasn't gone away.